When it comes to choosing the right retirement account, over-analysis can lead to paralysis. 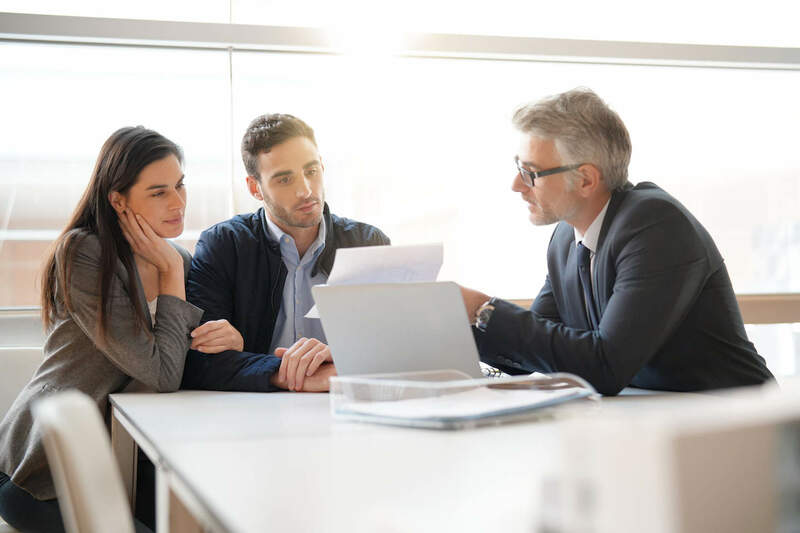 With so many options to choose from, it can be hard for even seasoned financial experts to figure out the best route. For many consumers, it’s better to just open a retirement account through your employer and be done with it. But that’s not an option for everyone. With more than 50% of the American workforce predicted to become freelance workers in the next decade, there’s a very real need for solid, standalone retirement savings options. That’s why the Individual Retirement Account (IRA) has become so popular. An IRA allows you to plan for retirement without the backing of an employer, making it perfect for freelance IT experts, consultants, writers, gig economy workers, and almost anyone else with a nontraditional employment situation. Some consumers even opt to use an IRA instead of an employer-sponsored plan with lackluster investing options. 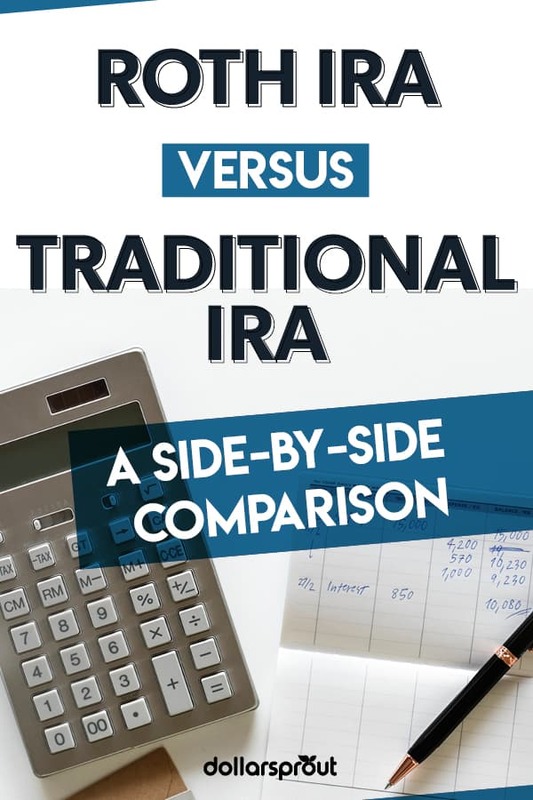 The IRA comes in two flavors: Roth IRA vs. traditional IRA. Here’s what you need to know about both. An IRA, or individual retirement account, is a retirement savings plan that any person can open on their own. Unlike a 401(k), an IRA doesn’t have to be sponsored by an employer. That makes them especially popular with the self-employed and gig economy workers. Consumers usually open IRAs because they don’t have access to an employer account, or because their 401(k) has poor investment options. Some open IRAs because they need to roll over a 401(k) from a former employer into a new account and aren’t yet eligible for a 401(k) from their new company. Contribution limits for IRAs in 2019 are $6,000 per year and usually come with cost-of-living increases every year. Investors 50 or older can contribute an extra $1,000 per year. Money contributed to an IRA must be earned income, and your salary must equal or exceed your contribution. If you only make $5,000 a year, for instance, you can’t contribute the full $6,000 limit. Parents can open an IRA for their children, as long as the child contributes his or her own earned money. If your kid is 15 and works as a lifeguard at the pool, for example, they can contribute that money to an IRA. The parent will have access to the account until the child becomes a legal adult. Opening an IRA is like opening a new bank account. First, you need to choose an investment firm. The most popular companies are Charles Schwab, Morgan Stanley, Fidelity, and Vanguard. Robo advisors such as Betterment, Wealthfront, and Wealth Simple also provide IRAs if you want a more hands-off approach. These companies will choose which funds to invest in and may even suggest how much you should save for retirement. Some robo advisors even offer phone consultations with a human financial advisor for those who don’t want to completely entrust their wealth to an algorithm. You can also pick a target-date fund, which is based on when you hope to retire. A target-date fund rebalances your portfolio over time. A 30-year-old who picks a 2055 target-date fund will start off with a fund mostly invested in stocks. As he or she gets older, the fund will rebalance to invest more heavily in bonds. To fund your IRA, you can link your bank account and set up regular automatic contributions to a mutual fund, stock, or exchange-traded fund. If you’ve decided to open an IRA, the next step is to choose between a Roth IRA or a traditional IRA. The best part of choosing a Roth IRA is knowing that you won’t owe taxes when you withdraw funds in retirement. Contributing to a Roth IRA is like delayed gratification. You don’t get an immediate tax break, but you’ll get a boost when you start taking money out in retirement. Another advantage to the Roth IRA is its usefulness as a wealth transfer tool. If you leave a Roth IRA in your will, your heirs won’t have to pay income tax on the funds as long as the account was open for more than five years. A Roth IRA is only available for those below a certain income threshold. In 2019, married couples earning less than $193,000 can contribute the full $12,000 limit. Those earning between $193,000 and $203,000 can contribute a lesser amount. Couples earning more than $203,000 can’t contribute to a Roth IRA at all. Those filing single and head of household can contribute the maximum if they earn less than $122,000. Contribution amounts phase out for individuals making between $122,000 and $137,000, and go away completely for salaries over $137,000. There are no income limits for traditional IRAs, but you must be 70.5 or younger to open an account. Investors choose to open a traditional IRA either because they make too much for a Roth IRA or because they want the tax benefit. One of the biggest drawbacks to choosing a traditional IRA is taking required minimum withdrawals (RMDs). The RMD is based on your age, the age of your primary beneficiary, how much your balance is worth and if your spouse is your primary beneficiary. Your brokerage firm can help you calculate the RMD amount so you don’t take out more than necessary. Some can set up RMD payments that are automatically deposited to your bank account. See our review of the best online brokers to find a firm that fits your needs. Even if you’re still working or receive enough money through Social Security benefits, you have to take an RMD. Failure to do so results in a penalty, which will be 50% of the difference between what you withdrew and your RMD. Note: The penalty may be waived if you have a financial hardship, such as paying for college expenses or high medical bills or buying a new home. Picking between a Roth or traditional IRA can seem intimidating, but it’s mostly a simple decision. 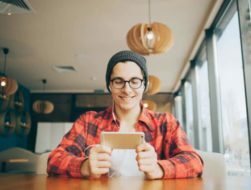 A general rule of thumb is to choose a Roth IRA if you’re young, at the beginning of your career, or if you can afford to go without the tax deduction. Older folks or self-employed people might prefer a traditional IRA because they want the tax deduction to decrease their taxable income. Here’s another easy way to think about it: do you think you’ll be in a higher tax bracket now or in retirement? If you think you’ll be paying fewer taxes in retirement, use a traditional IRA now to get the tax break. If you think you’ll be paying more taxes in retirement than you are now, use a Roth IRA. There’s no way to accurately predict tax rates because the tax code can change every year. Choosing a Roth IRA now because you think your tax bracket will be higher in retirement is merely a guess based on the current tax laws. Investors who truly can’t decide which one to use can open and contribute to both, but your total contributions must still be under the annual limit. For example, if you have a Roth and traditional IRA, you can contribute $3,000 to your Roth and $3,000 to your traditional for a total of $6,000. Married couples can have one spouse contribute to a Roth and the other contribute to a traditional. If you want to make the best decision, consult a financial planner. They’ll be able to analyze your retirement account and tax situation to suggest an individualized strategy. They can also help you to adjust your investment strategy as your life circumstances change throughout the years.